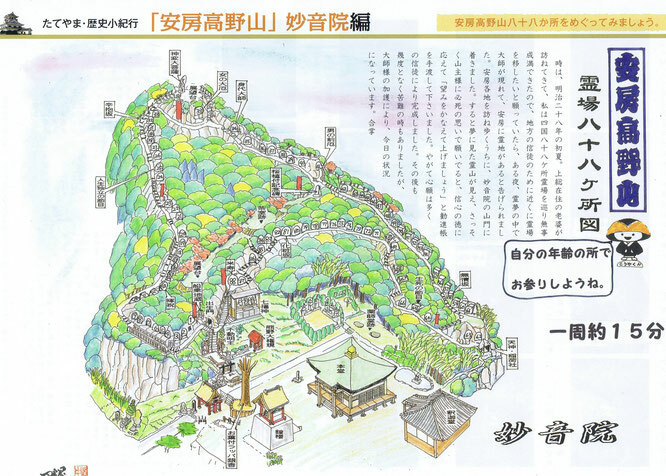 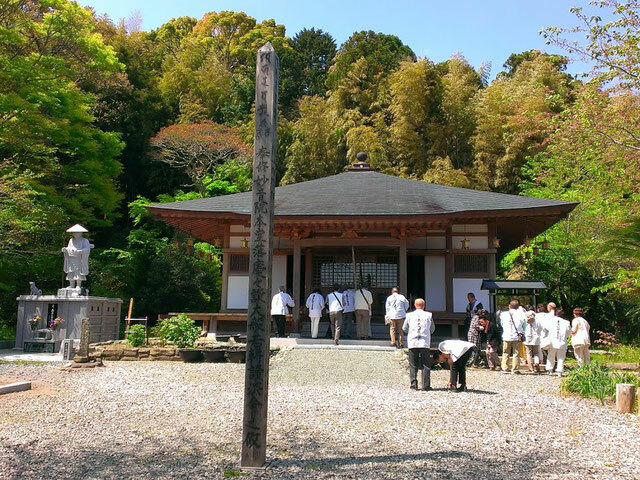 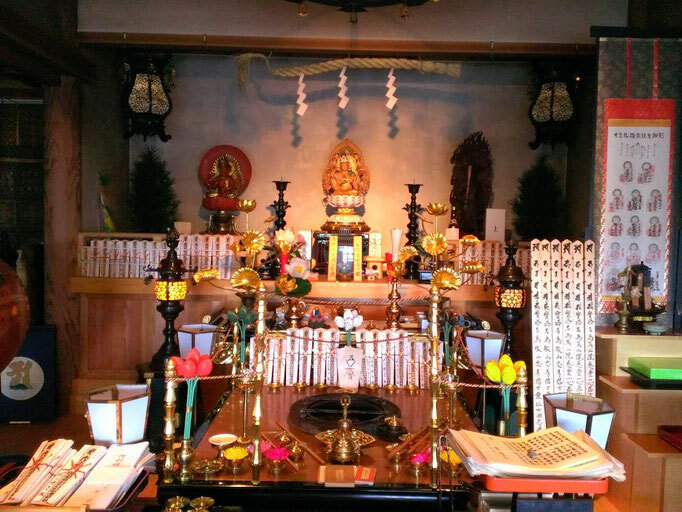 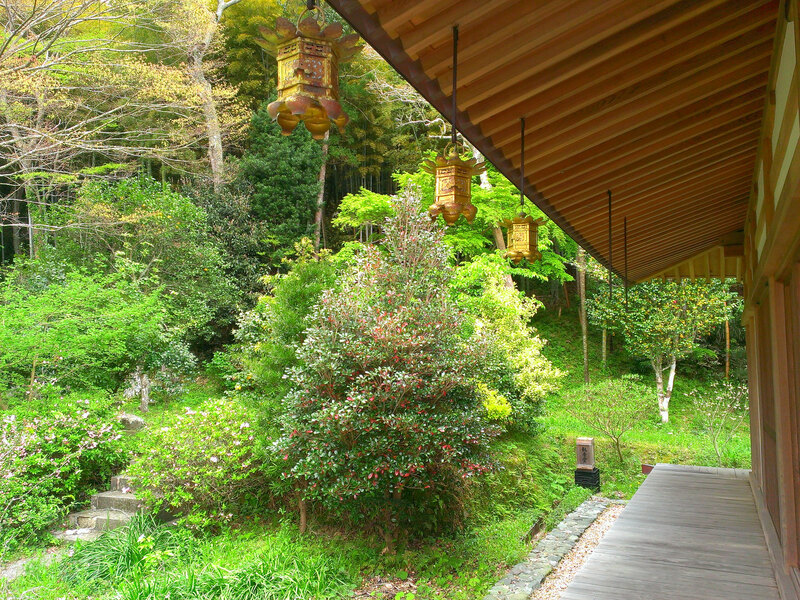 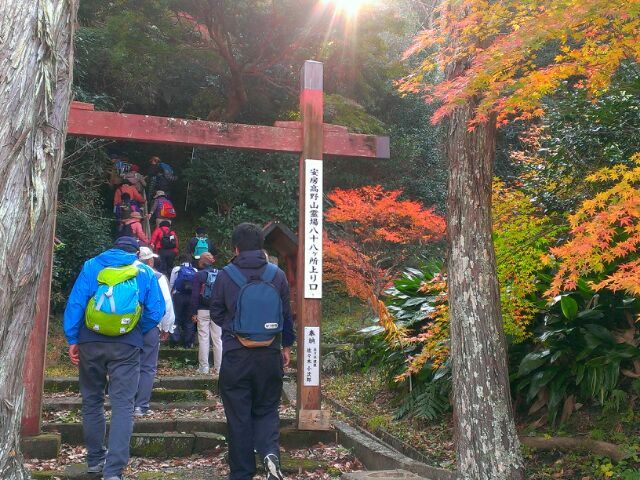 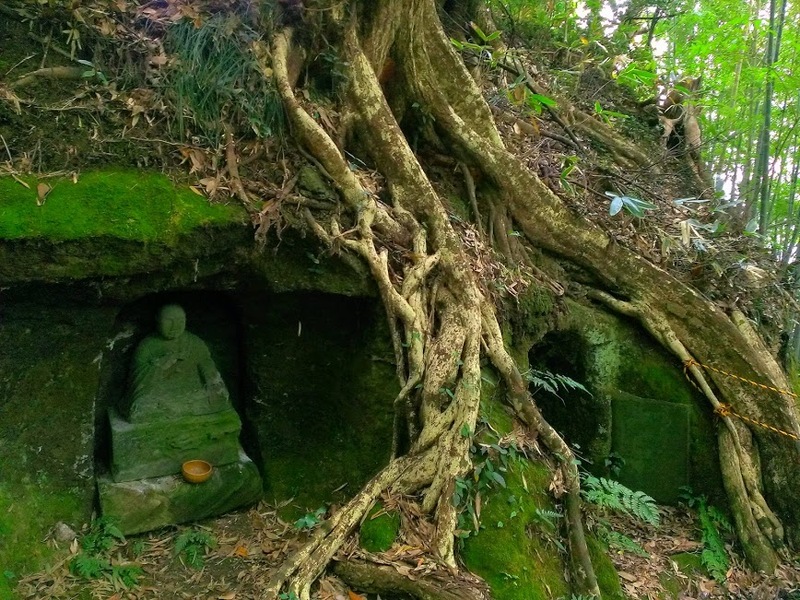 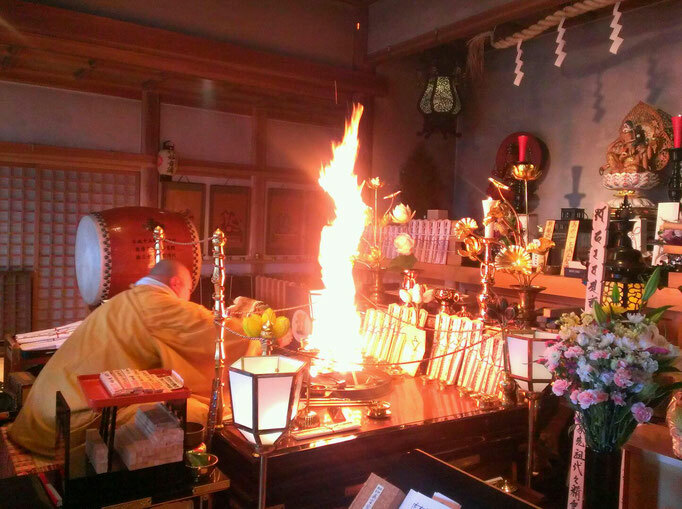 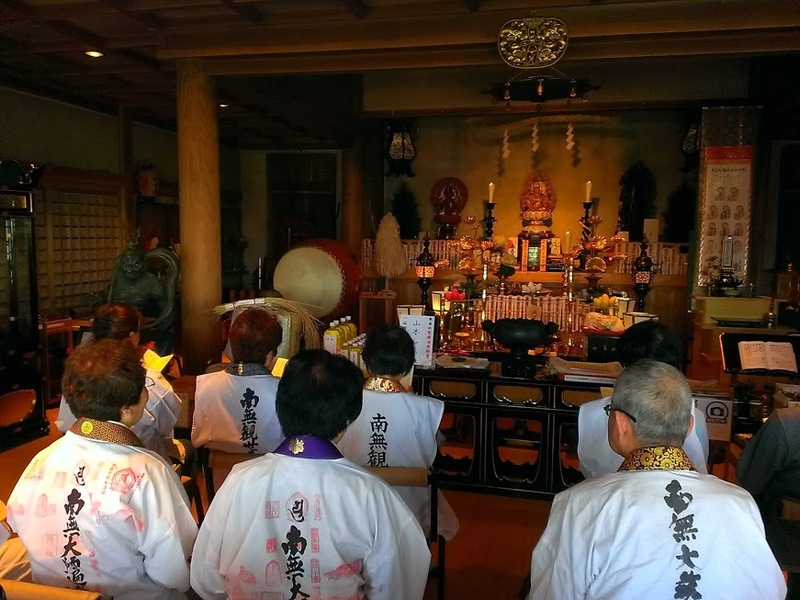 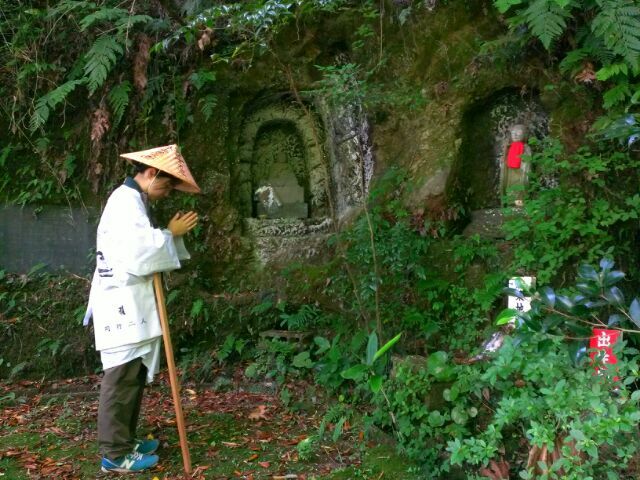 The "Ohenro" has been a popular pilgrimage with Japanese people since ancient times. 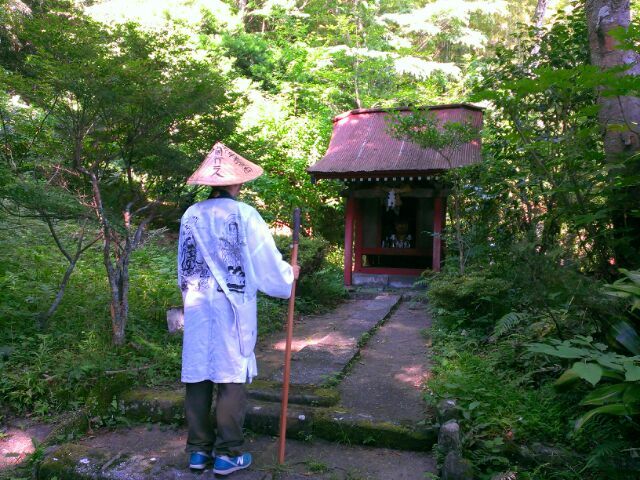 You can take part without subscribing to any particular belief or religion. 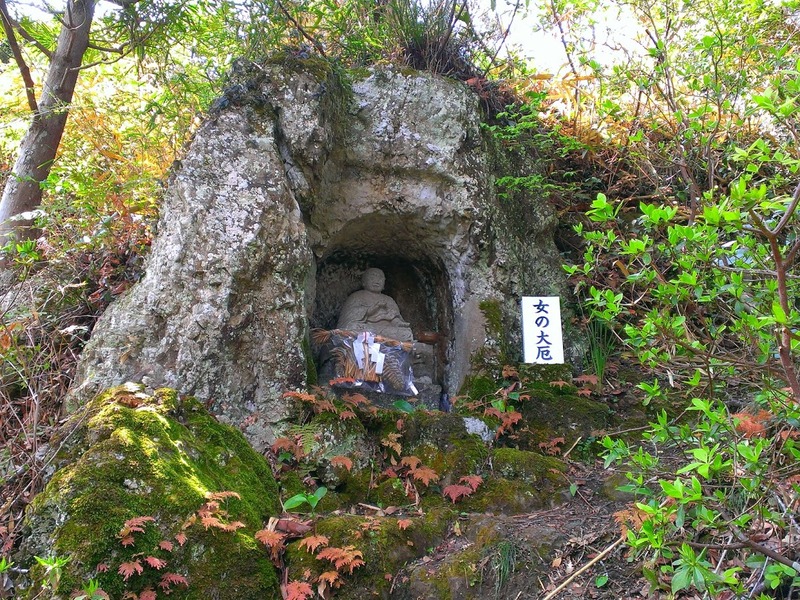 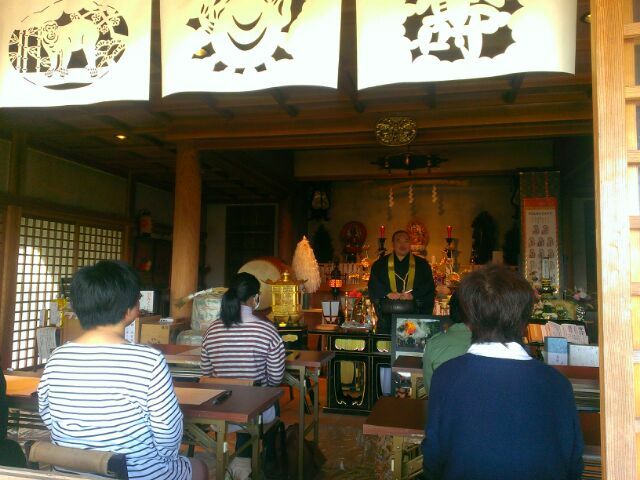 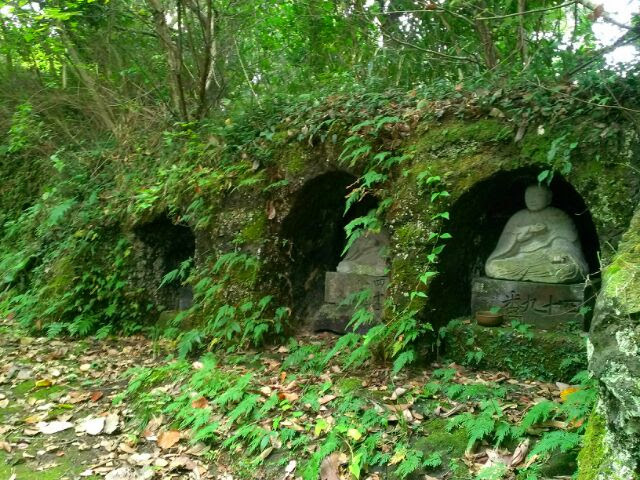 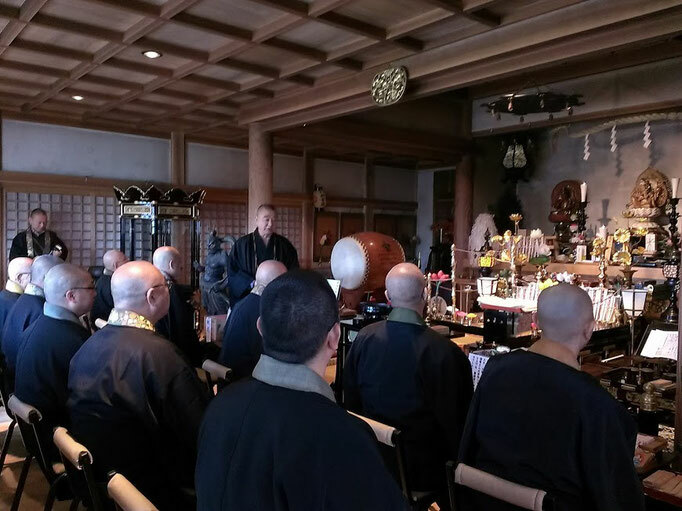 Motivations for setting out on the pilgrimage vary widely, and the pilgrims are not necessarily followers of Shingon Buddhism. 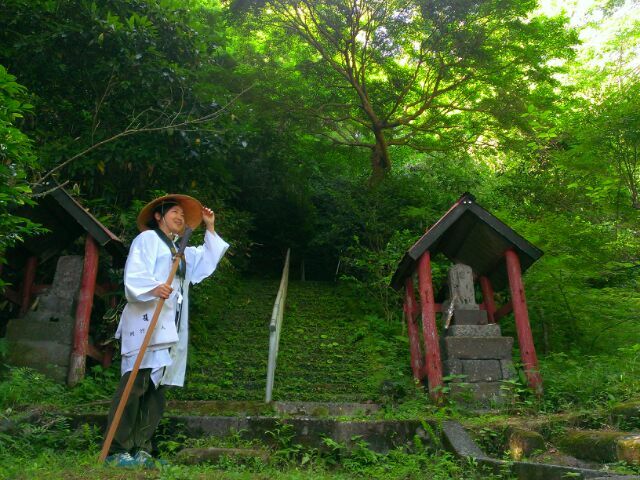 Some join for personal reasons, such as regaining health, reflecting on a failure, or seeking a path in life.